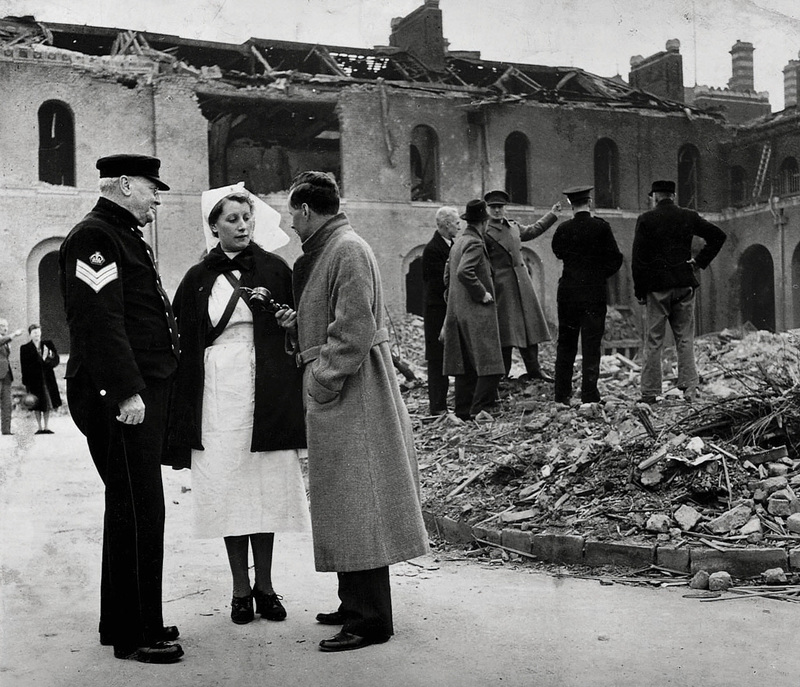 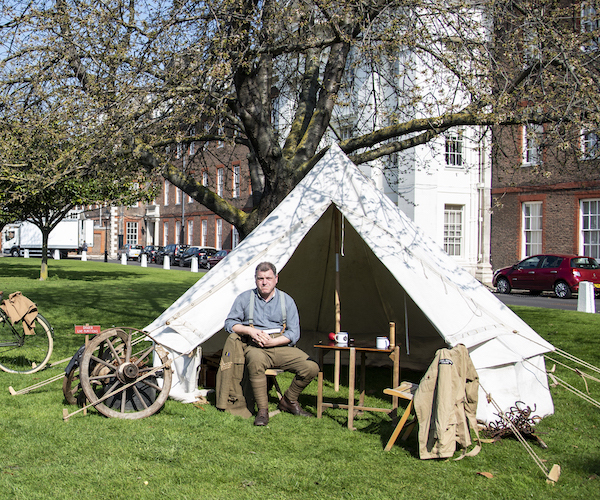 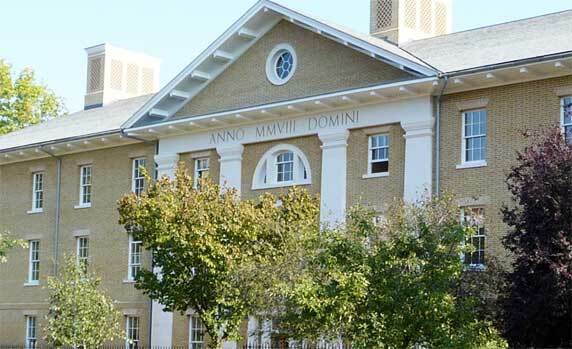 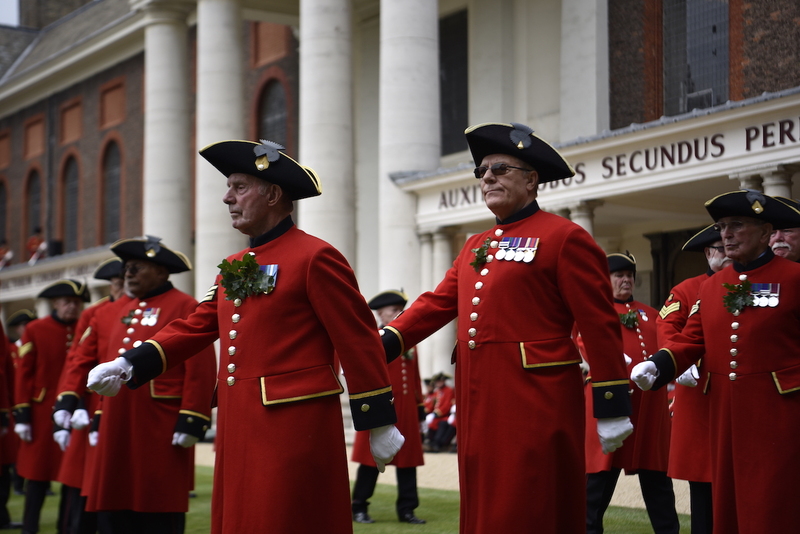 The Royal Hospital Chelsea has marked 100 years since it was bombed during a series of World War One air raids on London. 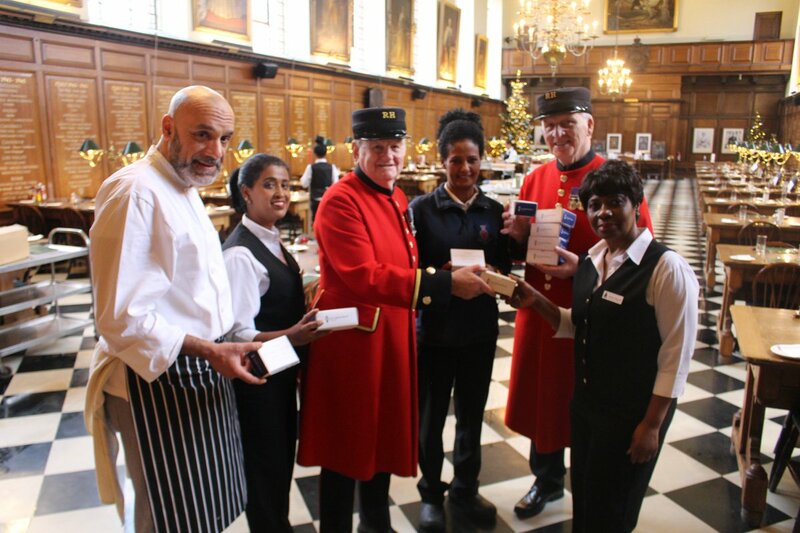 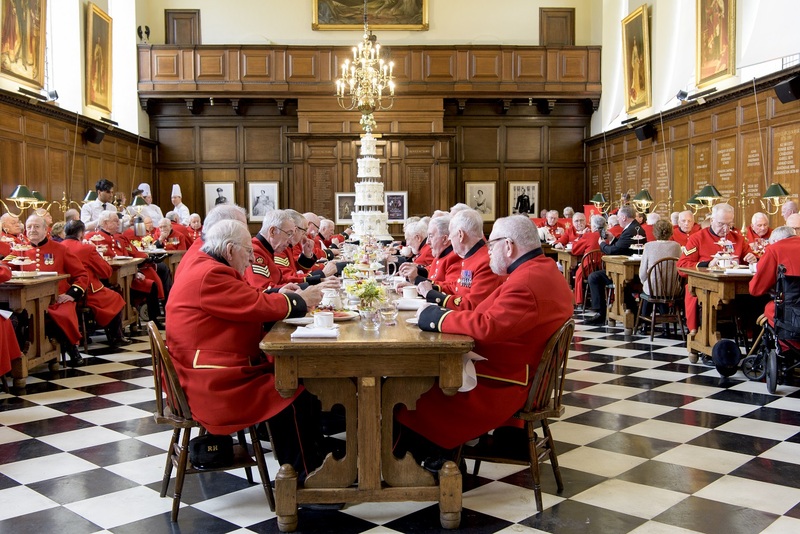 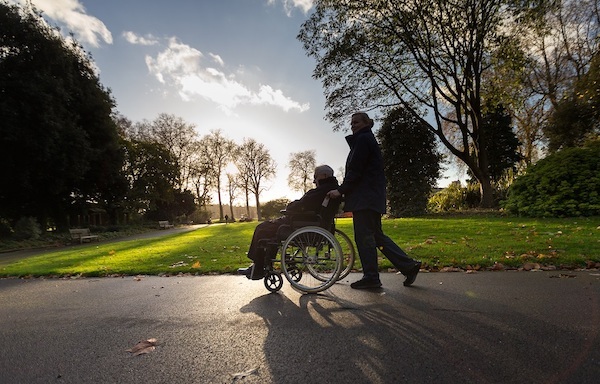 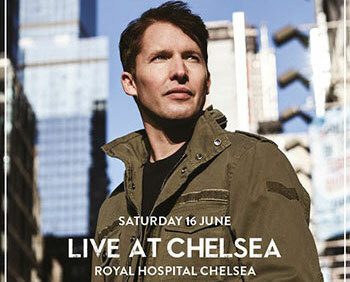 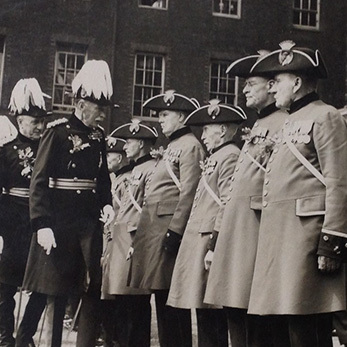 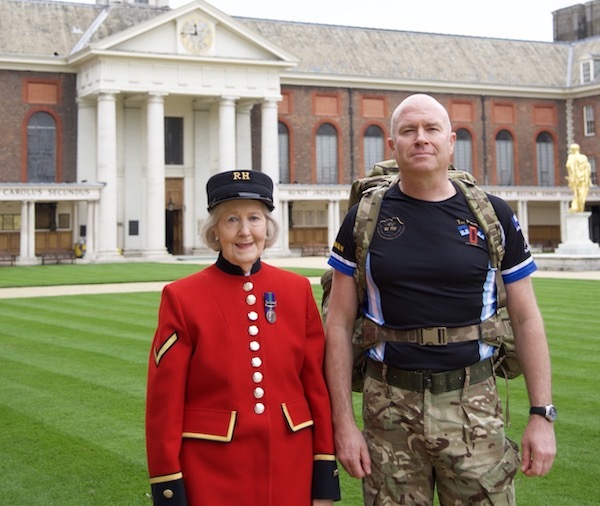 The Royal Hospital Chelsea, in partnership with Kilimanjaro, is proud to announce the return of a very special concert series within the historic home of the Chelsea Pensioners in June 2018. 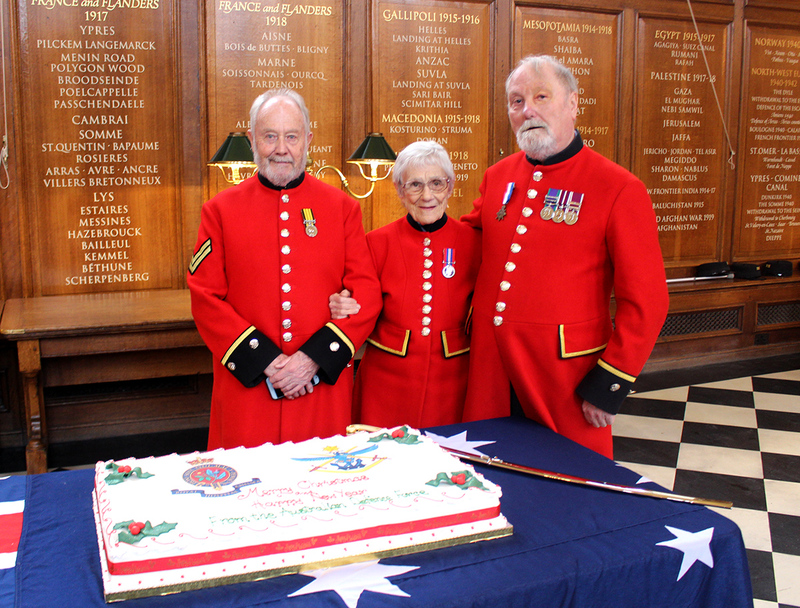 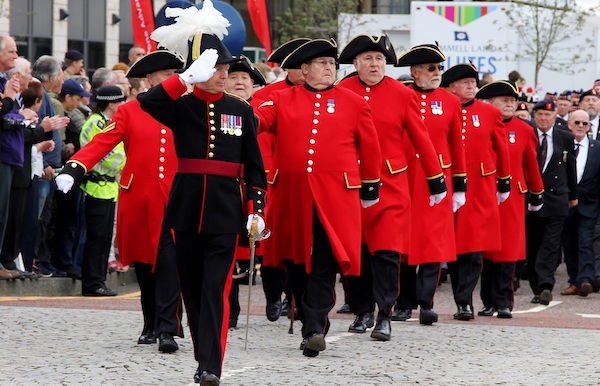 The Chelsea Pensioners will be taking part in the annual Lord Mayor's Show in London this year, to celebrate their 325th anniversary.